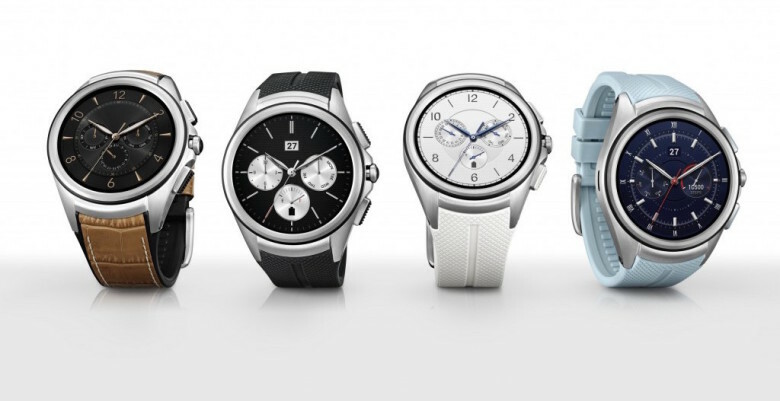 Don’t call it “Android Wear” anymore. 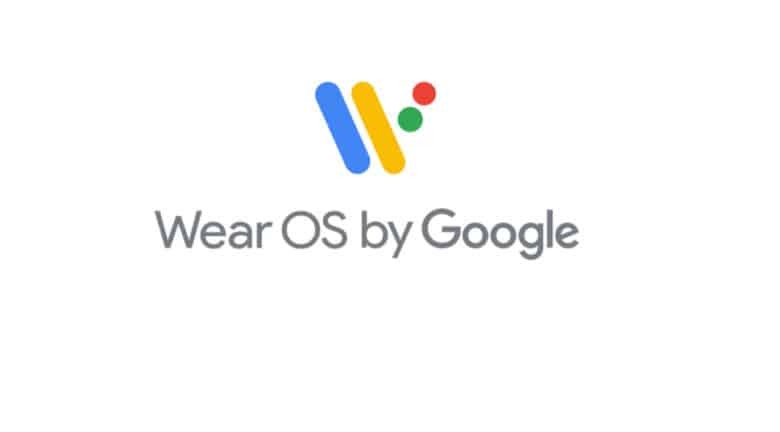 Android Wear, Google’s operating system built to be a rival to Apple’s watchOS, is getting a huge name change. And the iPhone is a big reason why. 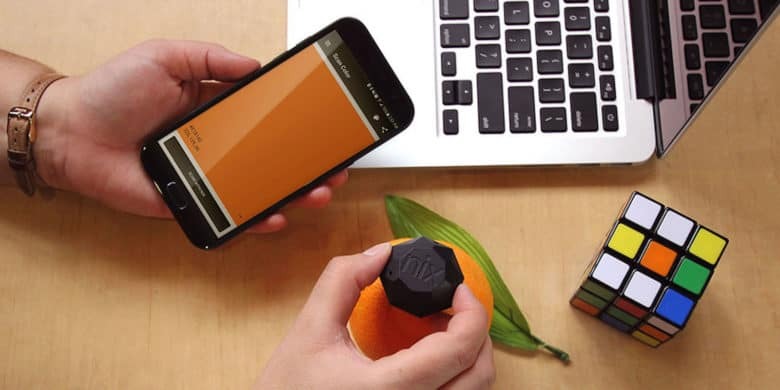 This handheld scanner can provide ultra precise color readings for your digital or paint-based needs. It’s that wonderful time of the year, Black Friday! What is a better day than the day after spending time with the family and devouring a huge Thanksgiving meal? 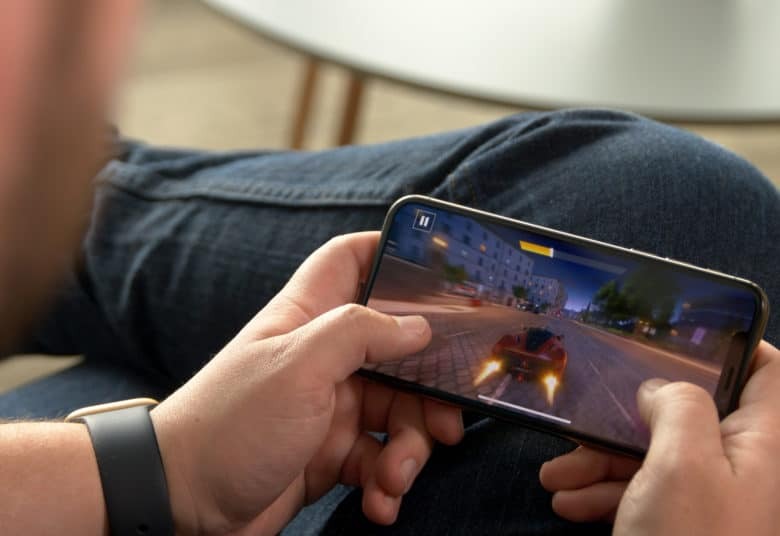 Whether you are shopping around for yourself or a family member, it is always nice to score a cool piece of tech at a deal. 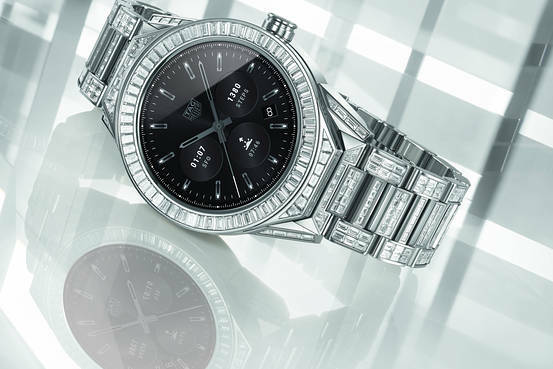 A classic watch design, with all the modern trimmings. 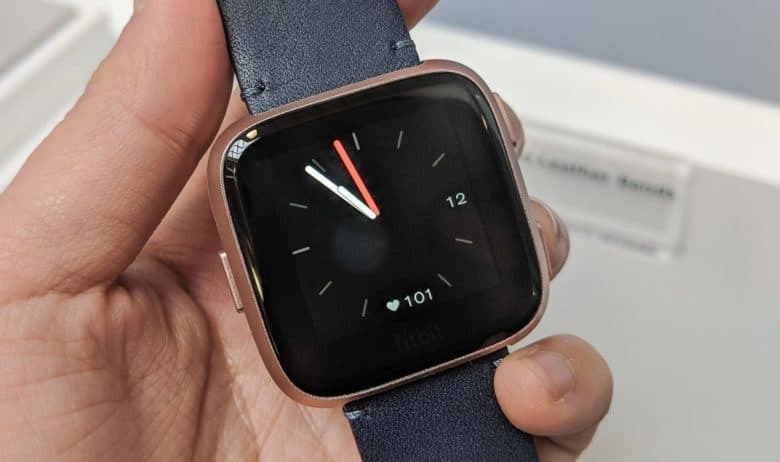 Do you want a smartwatch that works with your iPhone, but aren’t ready to give up on the classic stylings of an analog timepiece in favor of an Apple Watch? 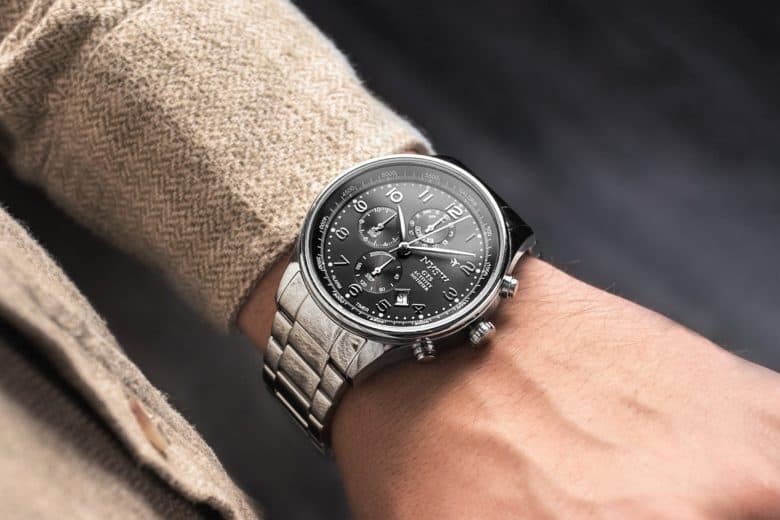 If so, you may be interested to hear about New York Standard Watch’s (NYSW) newly launched series of semi-smart watches, blending classic design with digital functionality. 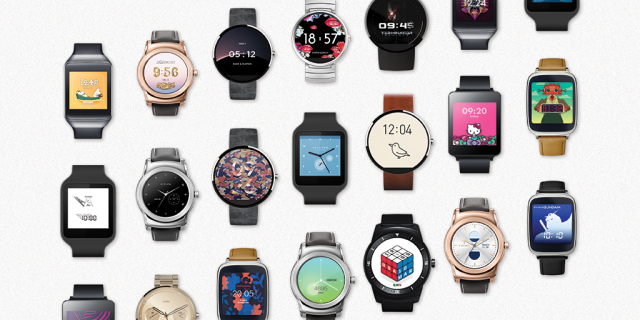 Has Google given up on Android Wear? You can no longer buy Android Wear devices from Google. Apple Watch could be about to lose one of its biggest rivals. The future of the Android Wear platform looks bleak today after Google removed all traces of wearable devices from its online store. 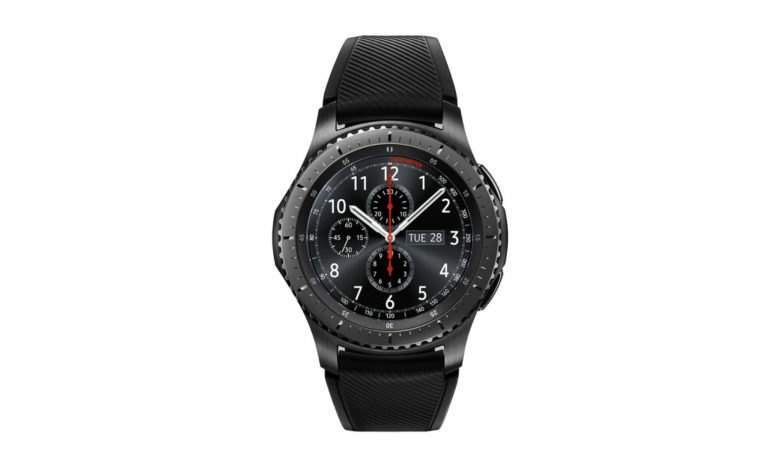 Its focus on the platform seems to have fizzled out since it became clear that only Apple could sell smartwatches in large numbers. Don't buy a new Apple Watch on vacation. The Apple Watch is finally ready to cut the cord with your iPhone. 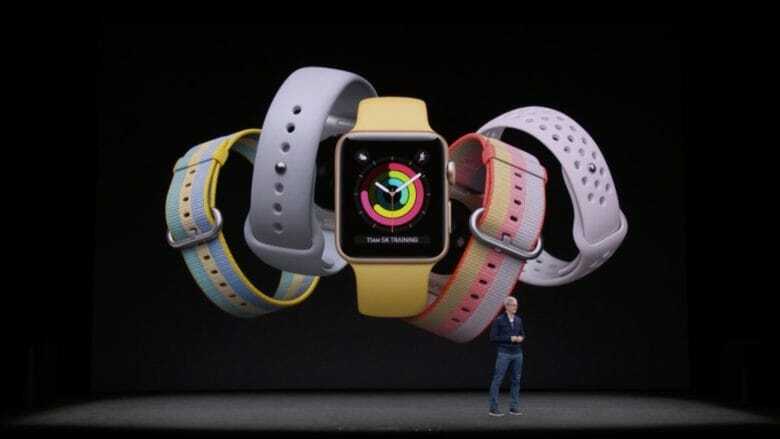 Apple unveiled its new Apple Watch Series 3 at the iPhone X keynote in Cupertino today and it appears to pack all the features fans have wanted in an Apple wearable since the original was unveiled over two years ago.